When you decide to revamp your living room, you have to observe the smallest details. 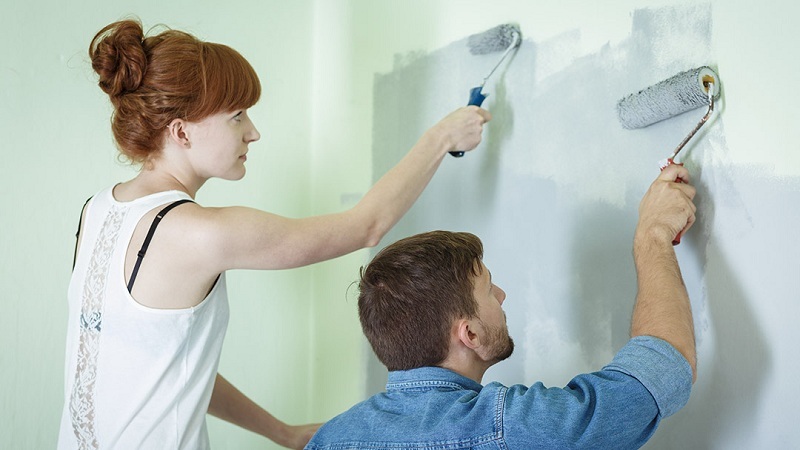 For example, the volume of the room is important when it comes to repainting. If you have a space big enough, you can easily decline several shades. However, for small spaces, opt for a single color so as not to overload the room. Everyone does not have the same brightness in the living room. However, it is an important factor that will change the color chosen in the room. Avoid white if your living room is facing north, at the risk of changing it to gray. Take pastel instead. Conversely, if your room is facing south and therefore more naturally lit during the day, opt for warm colors that will be truly sublimated by the light. Do not neglect your future living room, the symbolic color chosen. Indeed, not all colors have the same impact psychologically speaking. The warm shades evoke the joy of living with, for example, red for passion and orange for creativity. In contrast, the cooler tones have a more zen character with, for example, a refreshing blue or a natural green. The most visited room, the living room remains, with the kitchen, the nerve center of the house. To suit the tastes of the whole family, we often favor the sober tones. Good news, the trend is natural. Beige or sand colors to mix with wooden furniture, the fashionable lounge is uncluttered. And if you like to go out of the classics, with an industrial or vintage deco, for example, you will be seduced by mocha, chocolate or red hues. Continue reading The trends you have to follow in 2018 to house decorating. To be aware of the final color rendition, it is very important to test a sample of the desired color on the wall. To do this, place the paint on an A4 sheet and tape it on the different pieces of wall that you want to paint. Observe for a whole day. Ensure the well-being of your loved ones by avoiding at all costs to transform your living room into a rainbow. As a general rule, painting professionals advise not to exceed three colors in the same room. 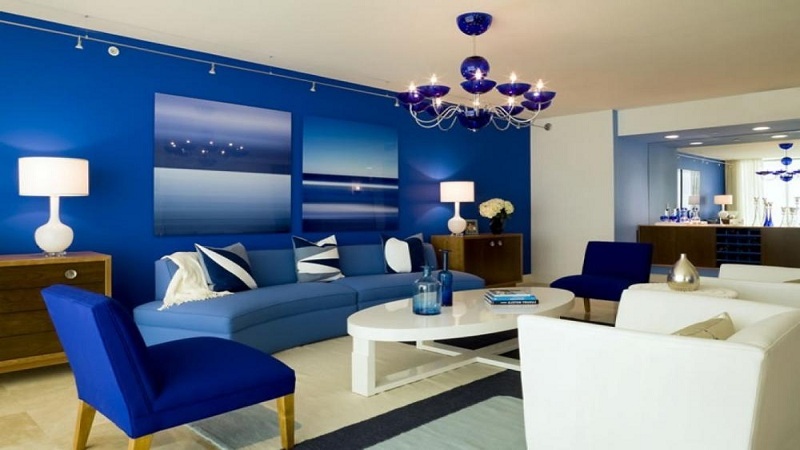 To stay consistent with the decoration of your living room, be sure to harmonize the colors. Choose a monochrome or select colors that are side by side on the color wheel. 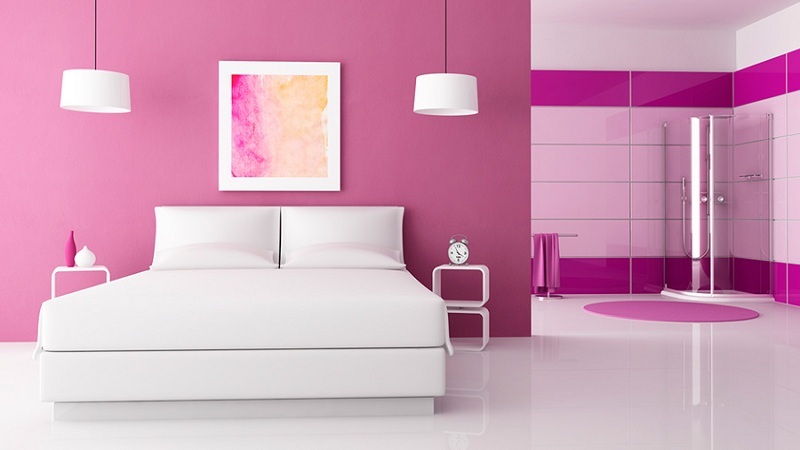 Give the illusion of a larger room and gain brightness with cool and pastel colors such as white, beige, powder pink, light blue or pale green. 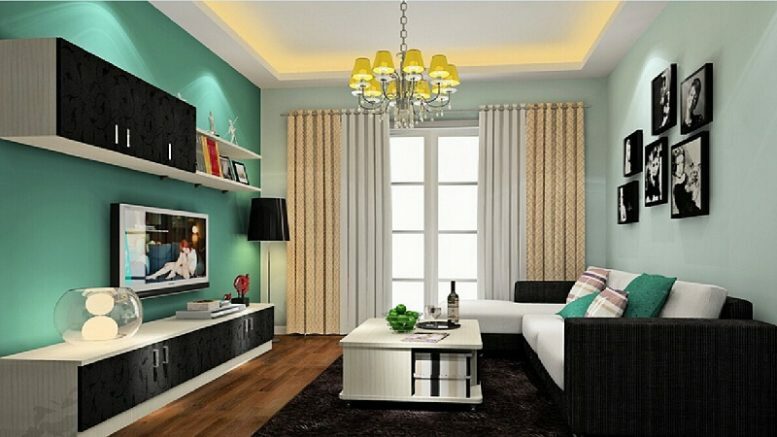 If you want a more modern and design, you can opt for rather bright tones to boost your living room brilliantly. From electric blue, green anise or matte red ocher will do nicely. Be the first to comment on "10 tips to choose the colors of your living room"